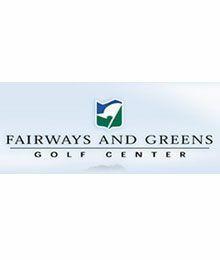 Fairways and Greens hosted the Food City Junior Clinic on August 13, 2017. The event kicked off the week of the Web.com tournament held locally. It was a free event where 125 junior golfers ages 5-13 received instruction on the game’s basics from area PGA professionals. It was a fun day with SNAG games, skills contests, free hot dogs, snacks and drinks. 6 junior golfers won a free set of US Kids clubs.